It is Diwali! We all have been planning to treat ourselves for what we have achieved this year, but we keep on procrastinating the celebrations for some reason or the other. I am pretty sure that you would have already begun with the Diwali celebrations. Now it is time to take it to the next level. This Diwali reward yourself with something that you have always wanted and motivate yourself to achieve even higher targets. It is all about smart gadgets these days, be it a phone, a watch, a refrigerator, or even a TV. So here is the list of 5 smart gadgets that you can purchase this Diwali and uplift your lifestyle to new heights. There wouldn’t be any better time to buy a new smartphone, than Diwali. In case you have been saving to buy yourself a new smartphone that you can carry with pride amongst your peers, then look no further than the iPhone 7/ iPhone 7 Plus. Both the iPhone offer similar features except the screen size, battery backup, and cameras. If you don’t want to spend much than 32GB iPhone 7 is a good option @ Rs. 60,000. However if you want the best of everything, then the 32 GB iPhone 7 Plus (Rs. 72,000) is your phone. On the other hand, if you are just bored of your current phone, and want to try something new in Android, then you should consider purchasing Google Pixel. Pixel is the latest smartphone from Google and packs the goodness of Android with a unique design. 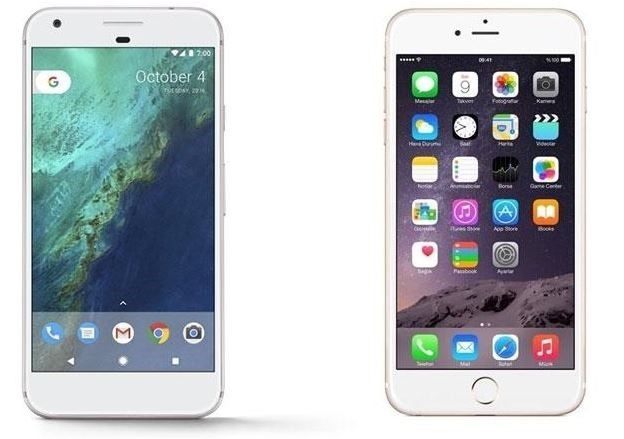 Read more about Google Pixel and Pixel XL here. 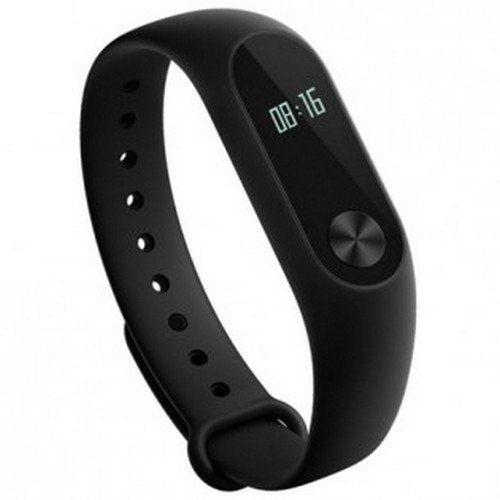 While there are many expensive smart bands or fitness trackers available in the market, my favourite is the Xiaomi Mi Band 2. It costs Rs. 1,999 and has all the features that you might need in your fitness companion. Mi Band 2 not only counts just steps, but also measures heart rate, shows time, sends you activity reminders when you are sitting for too long, tracks your sleep, and many more things to keep you fit. The Mi Band 2 sports an IP 67 splash & dust resistant rating and has a highly power efficient OLED that provides it with a 20-day battery life. The band also sends you calls and SMS alerts and can also be used to unlock your smartphone. Enough of watching your favourite TV shows and movies on a small TV whose display is comparable to the size of your laptop. Start living life in Ultra HD (4K). If you are under the impression that Ultra-HD smart TV costs lakhs of rupees then you will be surprised to know that now you can buy a UHD TV within Rs. 50,000. 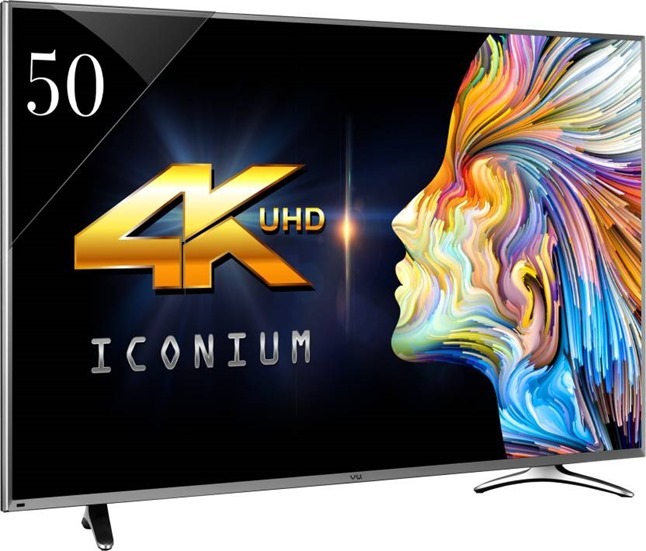 The Vu 50” UHD Smart TV (LEDN50K310X3D) costs Rs. 46,989 smart TV not only supports Ultra HD 4K resolution, but also comes pre-installed with many useful features like Netflix and Opera TV store, A+ Grade Panel, 178 degree viewing angle, 20W speakers, 4xHDMI ports, 3xUSB ports, DLNA support, and comes with a 3 year warranty. 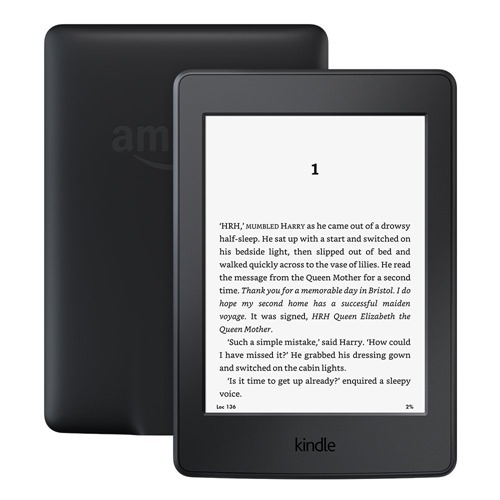 If you are an ardent reader who is always lost in the books, then you should consider buying e-book reader like the Amazon Kindle. Kindle Paperwhite costs Rs. 9,449 and offers the best reading experience that you can ever get. It has a large 6” high resolution display and can store thousands of books while weighing lighter than most of them. 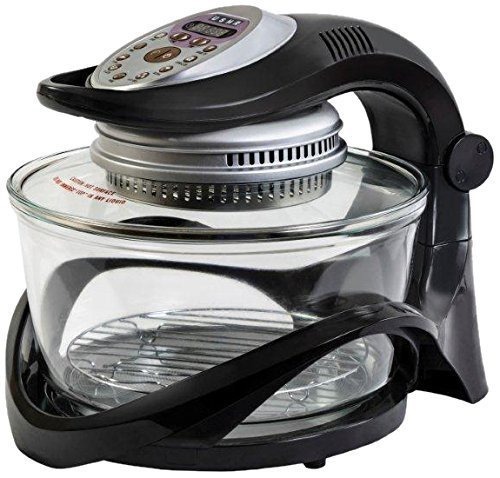 Usha Infinity Cook is a halogen oven that uses infrared waves for heating the food. The in-built fan ensures that heat is circulated inside in every direction so you don’t have to stir while cooking. You can even cook food without oil and relish on cuisines without worry about your tummy. Check Usha’s website for more details. Bonus Item– If you watch a lot of movies on your smartphone then you should consider investing in a VR headset. It will escalate your multimedia experience to the next level. AuraVR Pro VR headset costs Rs. 1,999 and is worth its asking price. These are some of the coolest and most useful gadgets that we think you should buy this Diwali and start leading a better lifestyle. Happy Diwali to all our readers! "Diwali Shopping Special: 5 Smart Gadgets You Should Invest In! ", 1 out of 5 based on 5 ratings. RBI Warns Common Man of Rs 500, 1000 Counterfeit Currency Notes; 5 Ways To Examine Them!